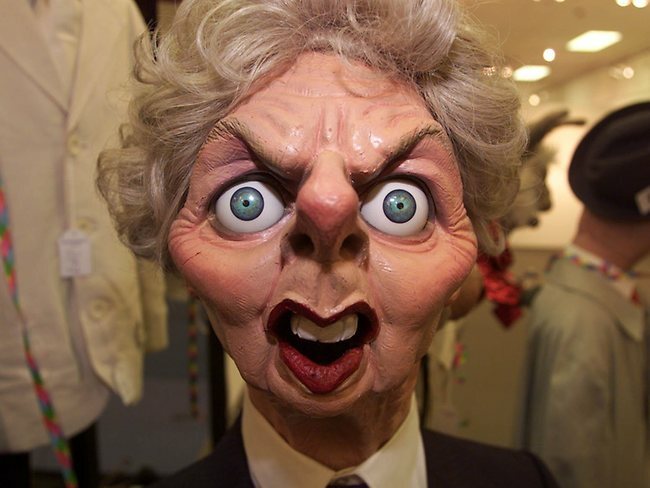 No need for any flowery prose here. No possible dispute about the sentiment in the title of this brief piece. Don Revie was the greatest English manager of all time. He single handedly raised Leeds United from mediocre nonentities, famous only for John Charles in the forty-odd years of their history, to the most feared and respected club side in the world. Leeds United were the last club to emerge from obscurity to attain the status of giants; there have been no additions to those ranks since. 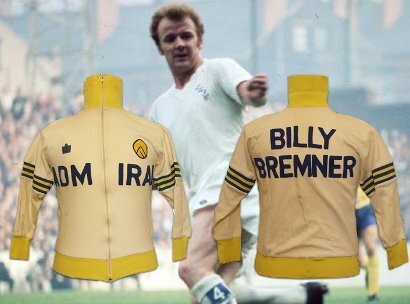 Don Revie brought this about, a success story from humble beginnings that no other manager can match. 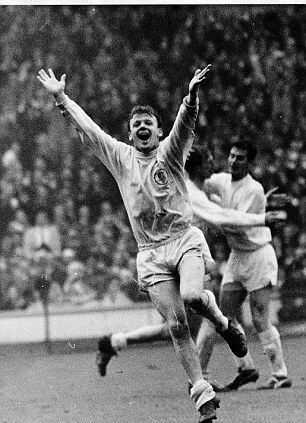 On the 88th anniversary of his birth, let all Leeds United fans raise a glass to The Don – The Greatest. Taken far too soon over 26 years ago, but still loved by those who matter, still revered by those who know – never forgotten. 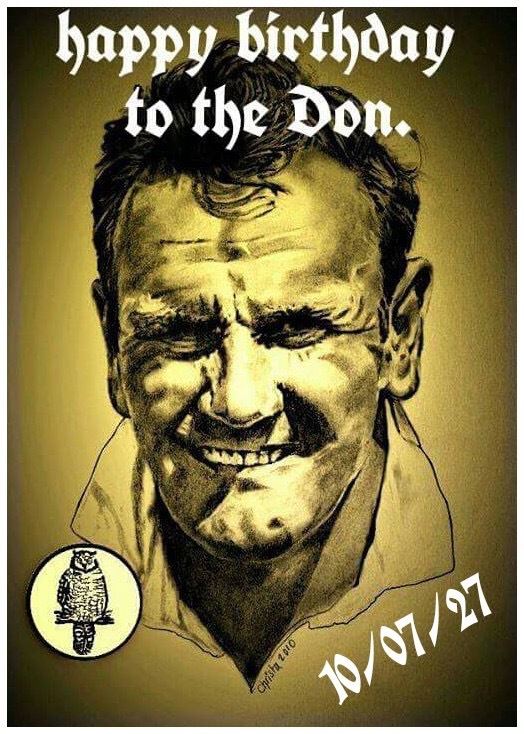 Don Revie – simply the best English football manager ever.